OceansWatch was established as a registered Charitable Trust in 2007 by Chris Bone and a group of sailors and environmentalists. They saw an opportunity for people who were sailing the world's oceans to give something back to the islanders whose homes and reefs they visited and wanted to facilitate this. A Board of Trustees overseas the management of the organisation. 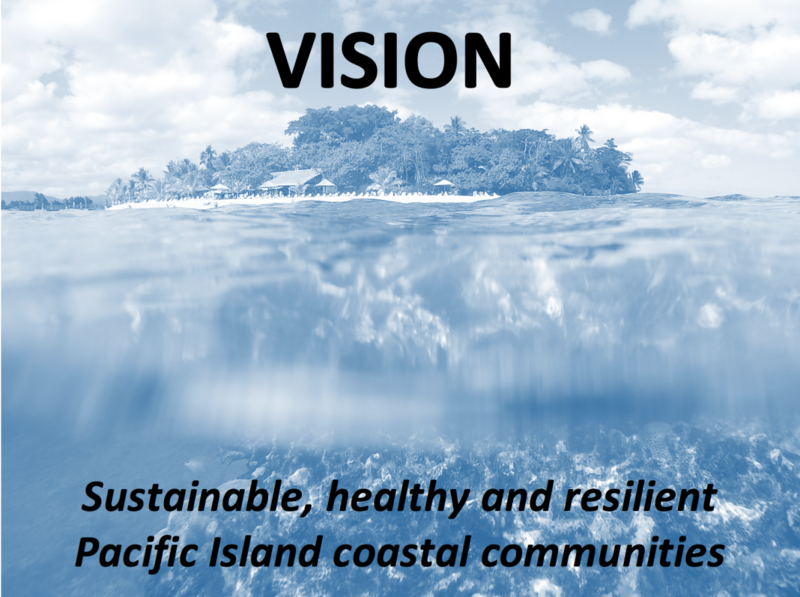 OceansWatch works in partnership with coastal communities to develop conservation action plans, sustainable livelihood projects and help communities mitigate and adapt to the effects of climate change. 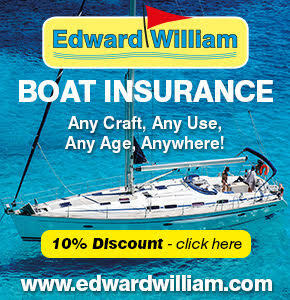 We use our own project lead yachts and member’s cruising yachts to provide transport and human resources. In addition we utilise the skills of qualified divers and graduates in Environmental Science, Marine Biology, and other appropriate fields to strengthen the yacht based teams. 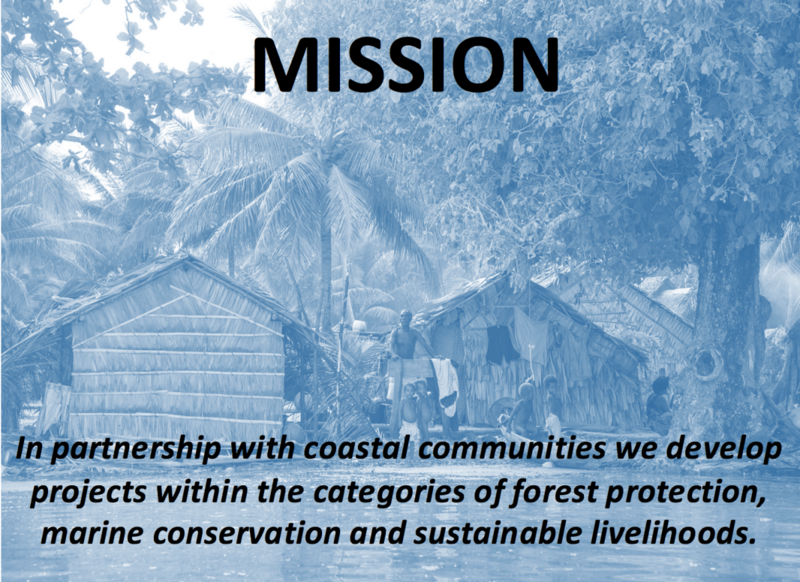 We respond to the requests of communities that are struggling with declining marine or terrestrial resources. We help them through resourcing, empowering and facilitating processes to implement locally managed protected areas to protect their biodiversity. We also support their sustainable livelihood projects by providing advice and resources and deliver workshops to help communities adapt to the effects of climate change.